Preparing for Two New Docks! 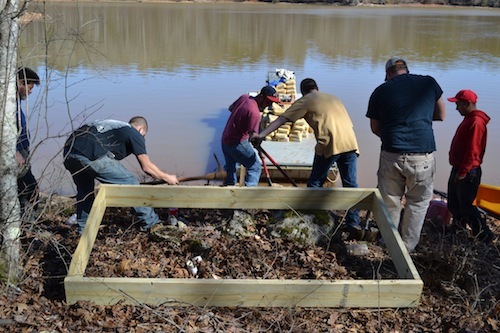 Workers prepare on January 20th to pour a concrete bulkhead for one of Retreat’s new community docks coming in February. ← New Home for the Holidays!